Five hours before Noche Buena, I went to Tea Tree Plaza and Ingle Farm Shopping Centers for a last minute Christmas shopping. I went to the only Filipino Restaurant in South Australia, The Bamboo House for last minute order of foods. 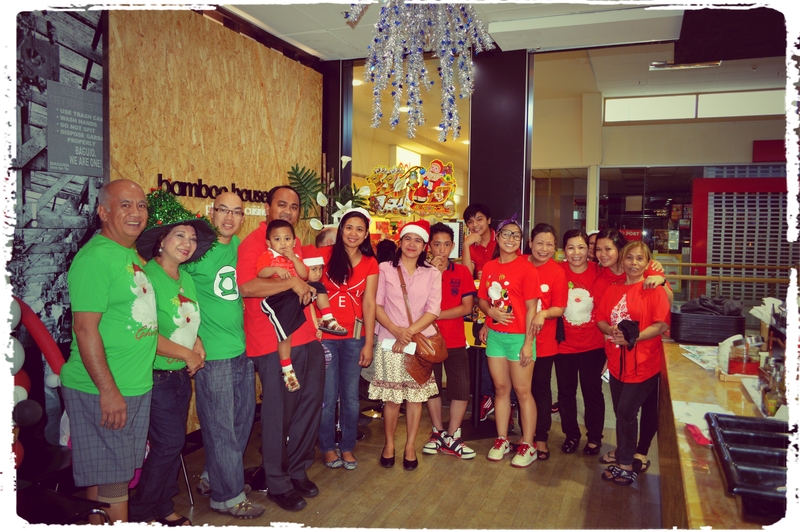 In the Philippines, Noche Buena is a traditional Dinner comes at midnight after the family has attended the late evening Mass known as “Misa de Gallo” .As I went to Bamboo House, Caroling is on going with a small group singing Christmas Carols to customers and passer by. I order a Pancit Palabok for my Noche Buena. If you still have time they open till 9pm today. 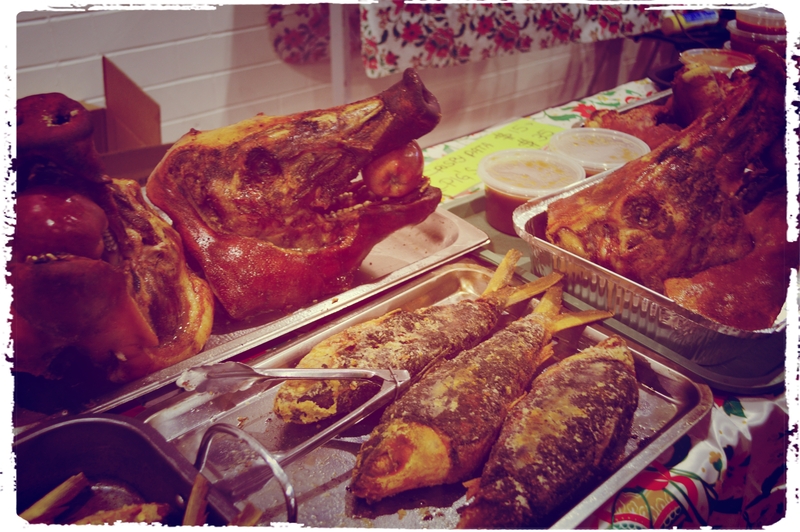 Some conventional dishes they served and sale are Lechon, Hamon, relyenong bangus, among others. The Bamboo House is located inside Ingle Farm Shopping Center. Please check my Flickr for more photos and TheSidestrip for Videos. Merry Christmas to all my readers, friends and specially to my Wife and two kids.